When you shop for olive oil, you're greeted with an array of choices. 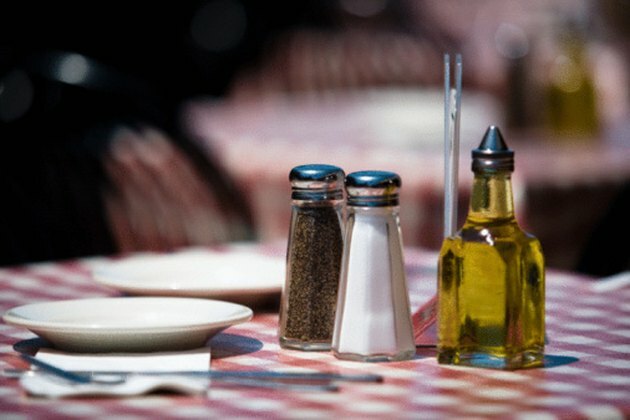 There is a difference between pure olive oil, light olive oil and extra virgin olive oil. All olive oil is a healthy type of fat, and most of the differences in the various types have to do with how the oil is extracted and processed. Olive oil contains a significant amount of the fat-soluble vitamin E. It's also a good source of polyphenol antioxidants. The fat content is about 14 grams per tablespoon, broken down into approximately 1.9 grams of saturated fat, 10.3 grams of monounsaturated fat and 1.2 grams of polyunsaturated fat. 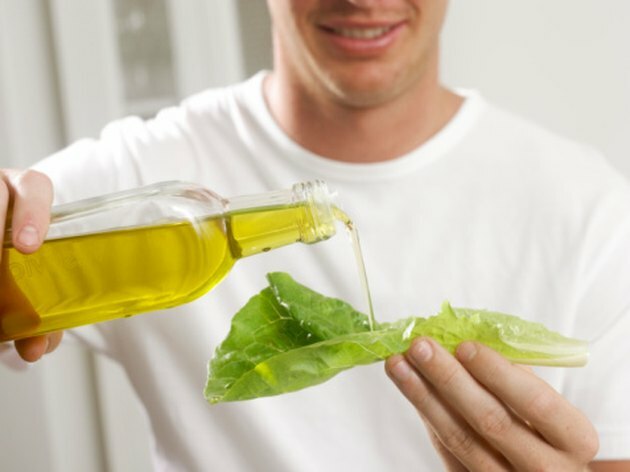 Because of its low saturated fat content, it is a popular oil for baking, salad dressings and stir-frying. There is no cholesterol in olive oil, as this is not an animal-based product. Light olive oil, sometimes called extra light, is the the lowest quality olive oil. Manufacturers use chemicals and heat to remove impurities, producing an oil that's often lighter in color and flavor than virgin olive oils. Sometimes, it is blended with other oils such as canola. This type of oil tends to be the least expensive and is best used in baking, where a strong olive taste is not desired. 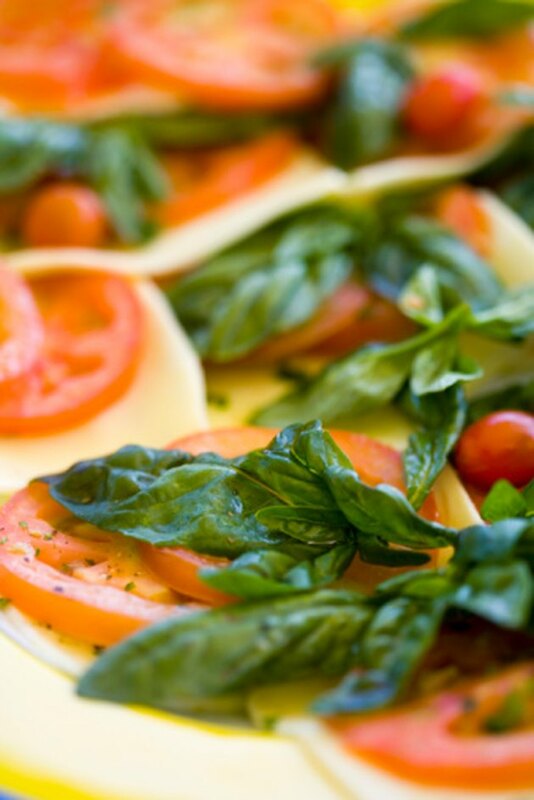 Pure olive oil is a blend of mostly processed olive oil and a small percentage of extra virgin olive oil. 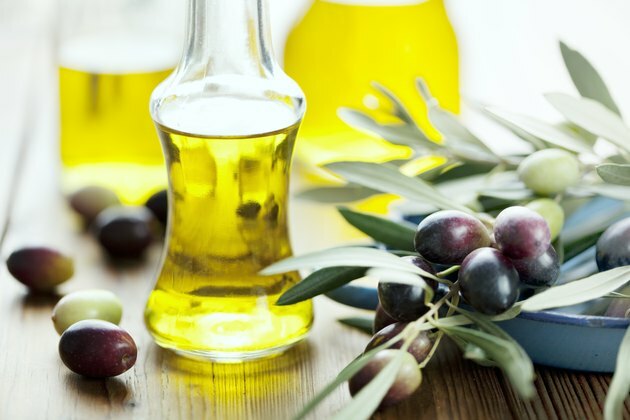 The ratio could be as high as 95 percent processed olive oil to 5 percent extra virgin olive oil. It is less expensive than extra virgin olive oil and gives a strong fruity flavor in baking, where olive flavor might be objectionable. Extra virgin olive oil is the highest quality olive oil with the best flavor. 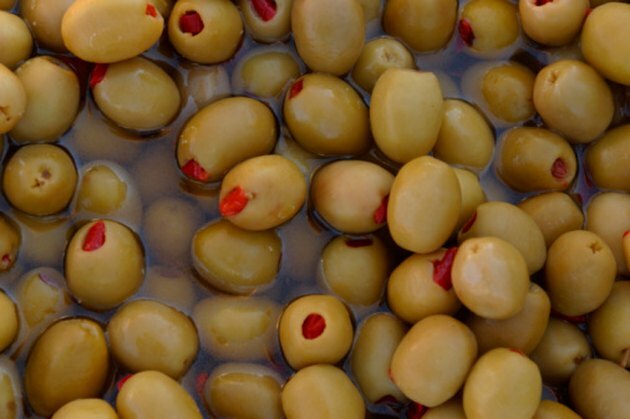 It is produced from the first cold pressing of the olives and pits. Cold pressing means that heat or chemicals aren't part of the production process. "Virgin" olive oil, without the word "extra," is the oil produced from the second pressing. It has a lighter flavor and color than extra virgin olive oil. These oils are best for salad dressing, stir fry and bread dips, where the strong olive flavor can be enjoyed.